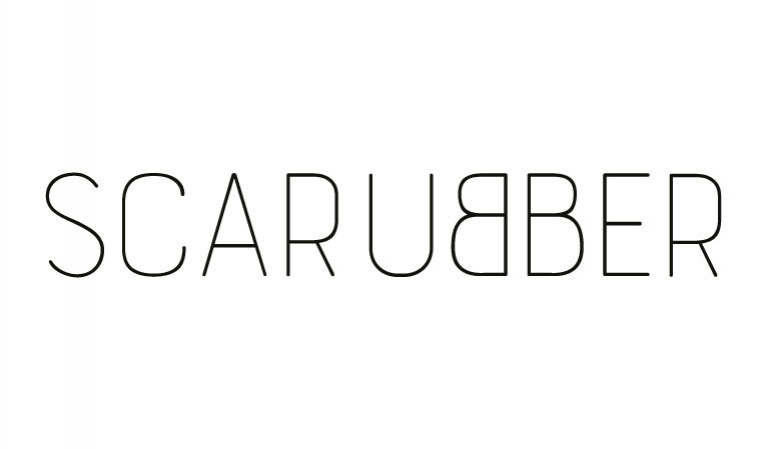 Scarubber is a smart way to recycle tires. Scarubber’s sustainable model makes tire recycling achievable in developing countries that do not have a gate fee – a fee that is funded by local authorities to cover waste management costs. The lack of such fees makes it impossible for sellers to properly dispose of used tires. So, during a seemingly endless global garbage crisis, used tires are being burned, dumped in sensitive habitats or left illegally in natural bodies of water, abandoned lots, and along the sides of roads- affecting our environment & natural habitats. Scarubber’s collection model reduces seller’s disposal cost, making it the preferred alternative for both, the tire seller and the environment.